These are the standard sizes used for business cards. 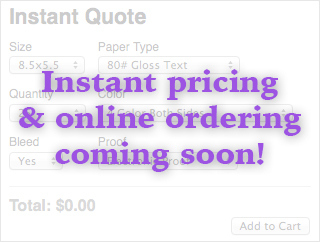 If you are interested in a custom size, please use our quote request form. 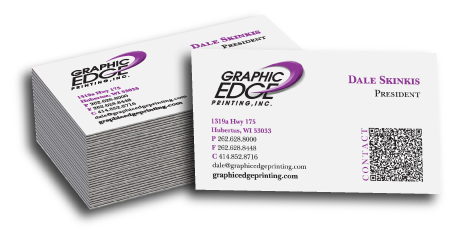 A higher quality stock with a nice smooth texture commonly used in business packages for business cards. A higher quality stock with a classic linen texture commonly used in business packages for business cards. A higher quality stock with a timeless texture simulating hand rolled paper commonly used in business packages for business cards. A heavy weight higher quality stock with a smooth finish commonly used in business packages for business cards.